In the last few weeks, we published a tutorial series to work with customization file. 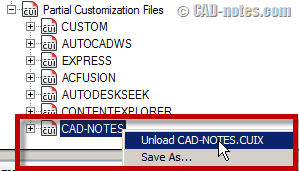 This is the roundup of the tutorial, 5 steps on how you work with AutoCAD customization. 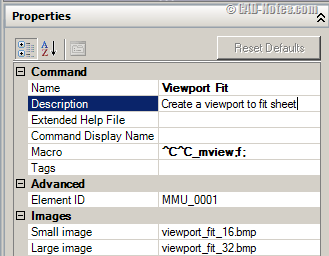 In this first tutorial, we cover how you can access CUI dialog box. We explore elements in cuix file. And also how you can create your own customization file as partial cui. Having separate customization file from default acad.cuix is important. Many things can make us to reset acad.cuix to its original state. And when you do this, you will loose your customization! Find out more about accessing CUI dialog and exploring customization elements here. After having our own customization file, the common thing we do is to add our custom command. Here you can learn how to define a command, change it’s properties. And to give you a quick feel how to place it to your interface, you will create a panel and ribbon tab. Then place the command there. Find out more about creating a command, panel, and ribbon tab here. Now after we can create commands, panels and tabs, we need to arrange them to make it looks neat. Ribbon is the default interface, so we start from here. 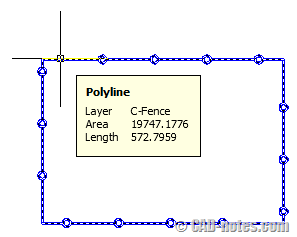 You will learn about rows, sub panel and slideout panel. How to use them, and how to adjust their properties. Find out more about ribbon elements’ properties here. Old timer like me? I don’t use toolbar and menu anymore because I’m not really a CAD user now. I have to use ribbon for presentation and training. I quite like it, but I’m not sure if I will stick to ribbon if I have to work 9-5 as AutoCAD user. 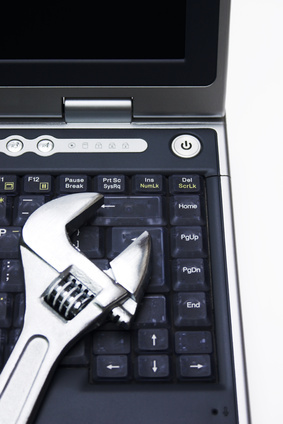 So here we cover how you can create your own toolbar and menu. Find out more about creating toolbar and menu here. There are several more things you can do with CUI. Not limited to creating commands, toolbar, menu and ribbon, you can tweak several more things. Rollover tooltip and mouse click are some of them. Find out more cool things you can do with AutoCAD CUI here. As we mentioned before, we use our own customization file. Partial CUI can be saved in a custom (and safe) location, including a shared location over a network. This is safer and you can make it read only so users won’t be able to modify it. So you have a partial CUI and want to load it. How you can do that? You can click load partial customization file in CUI dialog box. Just browse and find your file, then load it. What about unloading it? expand partial customization file and right click above file you want to unload. Choose unload from contextual menu. There is another way to load and unload cuix files. In older version, you can load your .mnu files using MENULOAD. This functionality is still exist. Alternatively, you can use CUILOAD. Both will load the same dialog box. You can click browse and load it. Or select loaded files in the list and click unload. What you need to consider is, your CUI may use image files for icons and load LISPs. Make sure these files’ path is also available when you load your CUI. If you tend to work locally, probably put CUI, all images and LISPs to a folder. For example C:\ACADLIB. If you want to share it to all users from a network location, use that location when you create CUI. After you master customization and you need to maintain it for dozens or more users, you might want to explore enterprise CUI. By defining it, you can make all users have same interface and commands. It’s also can be set as read only – no one else can modify it. 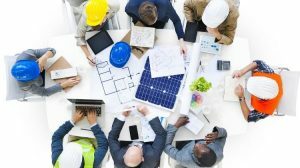 This is a good start: create an Enterprise CUIx file (AutoCAD help). Do you think you will use CUI? Do you manage commands and interface using CUIx or planning to do it? 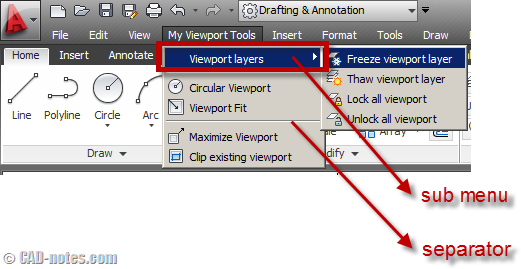 I know many veterans prefer to create AutoLISP only but never bother to place it to AutoCAD interface. However, if you want other users to use your customization in your company, you must consider to place them to interface. Not everyone is command line kind of guy. But if you are a veteran who only customize AutoCAD for your own use, you probably never bother to use it. Share your opinion here. Also if you used to do this using old way (mnu, mns) you can compare which is better in your opinon. I want to Simply create custom kitchen cabinets.